Welcome to Mick's Bait Shop of Curtis, Michigan. 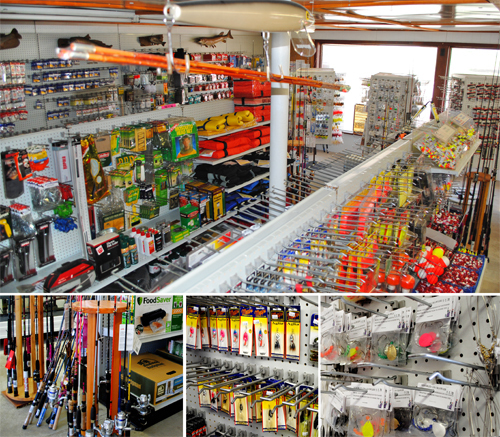 We have everything you need for your Manistique Lakes fishing adventure! We carry a variety of live bait, tackle, sporting goods, rods & reels, planer boards, bobbers, life jackets, along with our very own custom line of tackle, Made by Mick, "Hooked on Crawlers". 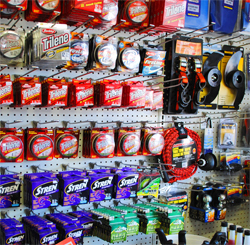 View our long list of live bait, services, products, and brand names we carry below. 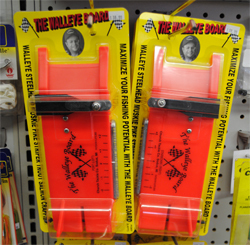 We are the only bait shop with Planer Boards, Super Planer Boards and Walleye Boards. 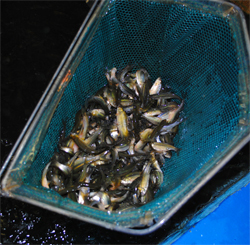 Mick's Bait Shop is proud to also offer 20# propane exchange, bagged ice, prepaid phone cards (including itunes). We also provide fishing, hunting and orv licenses. Mick's Bait Shop of Curtis, Michigan strives to bring you everything you need for your Manistique Lakes Fishing Adventure. We also stay on top of the area Curtis fishing reports, so make sure to check out our facebook page as well. This is just some of the great items we have in stock, much more in the store and in the near future. This is just some of the great vendors that we carry, much more in the store and in the near future. 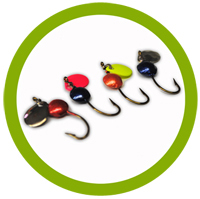 Mick's own line of tackle, "Hooked on Crawlers" was formed in 2014. Her teardrop jig has a blade ahead of the lead (rather than behind) making her hook a unique item that performs above the rest. This teardrop was patented in 2012 and is available in her shop.